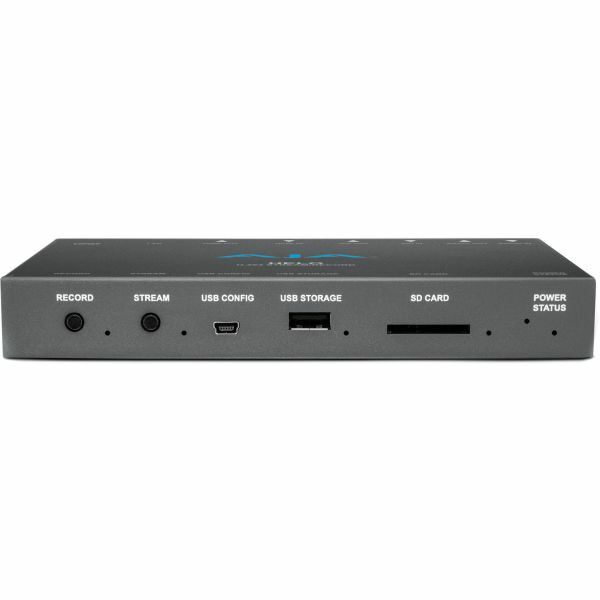 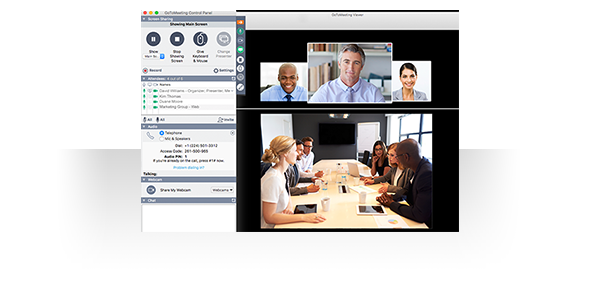 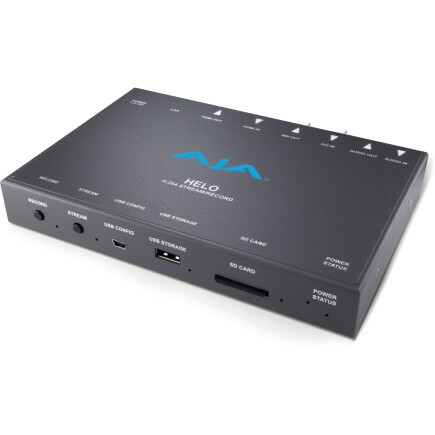 A USB connection and robust web-browser based UI allows you to setup and configure your CDN connection before you even arrive at your event. 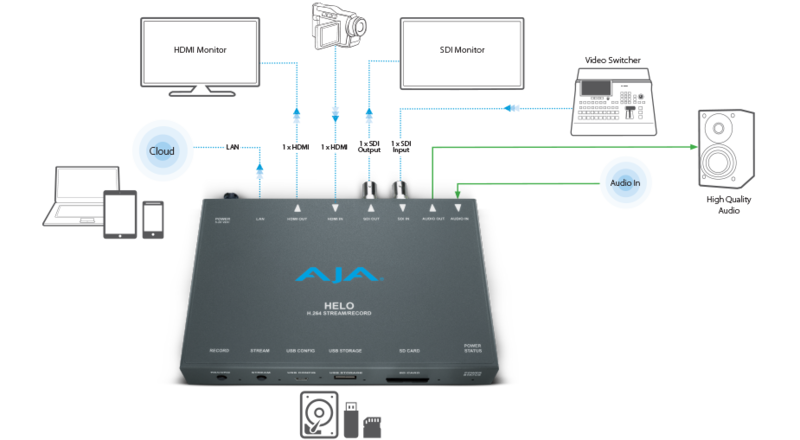 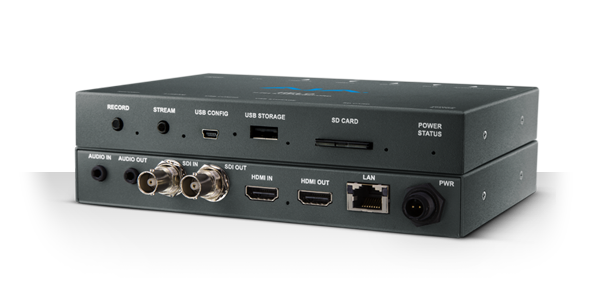 Once there, simply press the Stream button and deliver your project across HELO’s Ethernet connection, which allows support for RTSP and RTMP. 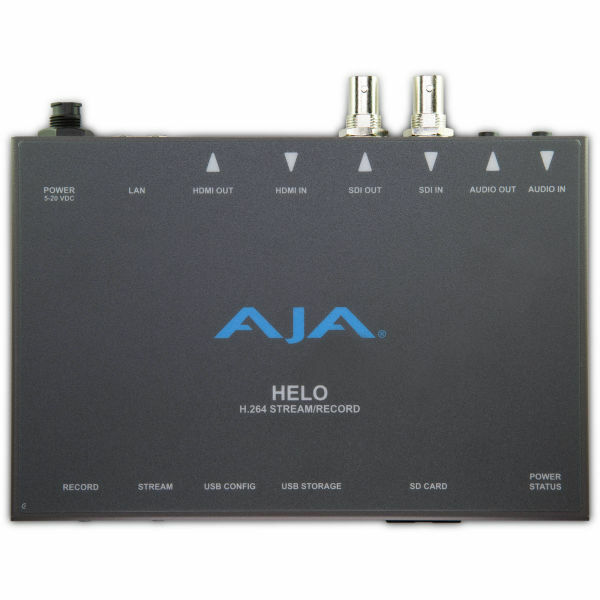 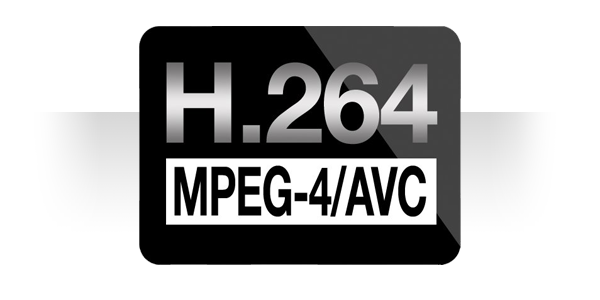 HELO offers a dedicated Record button right on the front of HELO’s small and mobile interface for immediate recording. 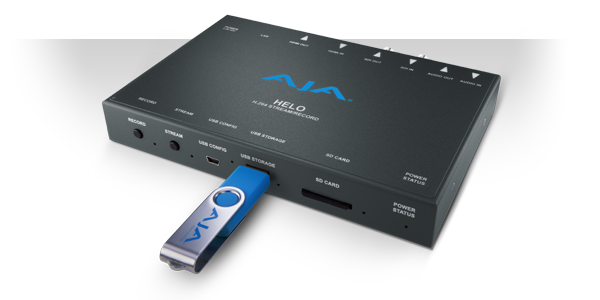 Simply plug in your FAT 32 formatted USB drive, SD card or connected network storage and record immediately.